New European research has found that a poor level of fitness could increase the risk of a heart attack even if individuals are in otherwise good health. Carried out by researchers at the Norwegian University of Science and Technology’s (NTNU) Cardiac Exercise Research Group (CERG), the new study looked at 4,527 men and women, none of whom had cardiovascular disease, cancer or high blood pressure, who were considered to be at low risk of cardiovascular disease for the next ten years. The researchers measured the participants’ cardiorespiratory fitness using maximum oxygen uptake, considered to be the gold standard test. The findings, published in the European Heart Journal, showed that the risk of experiencing a heart attack declined steadily as the participant’s fitness increased. The association between fitness and cardiovascular risk also held true even taking into account the other factors that differed between the most and least fit participants. “We found a strong link between higher fitness levels and a lower risk of heart attack and angina pectoris over the nine years following the measurements that were taken,” says researcher Bjarne Nes. The researchers also found that even a small increase in fitness can significantly improve health. For each increase of 3.5 fitness points, the risk of heart attack or angina decreases by 15%. “Our results should encourage people to use training as preventive medicine. 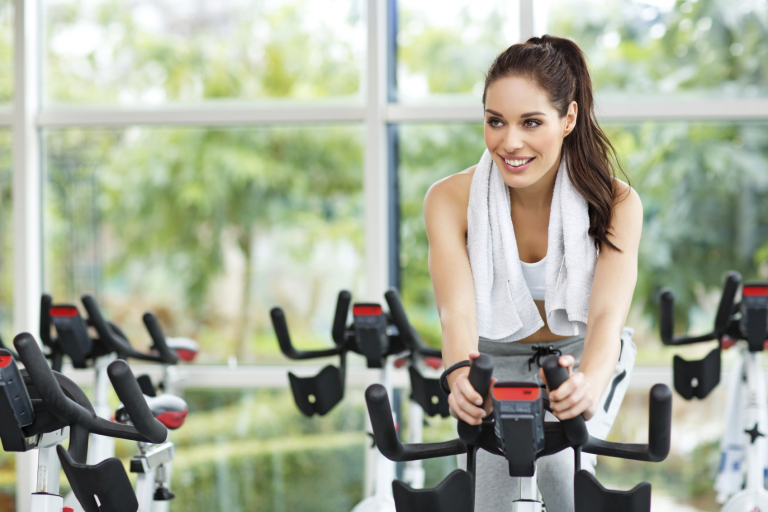 A few months of regular exercise that gets you out of breath can be an effective strategy for reducing the risk of cardiovascular disease,” says the study’s first author, Jon Magne Letnes. He adds that although we can’t do much about our genes, we can change our exercise habits. To assess your own fitness at home, CERG has developed a fitness calculator which is currently recommended by US health authorities. The calculator is found at www.ntnu.edu/cerg/vo2max.